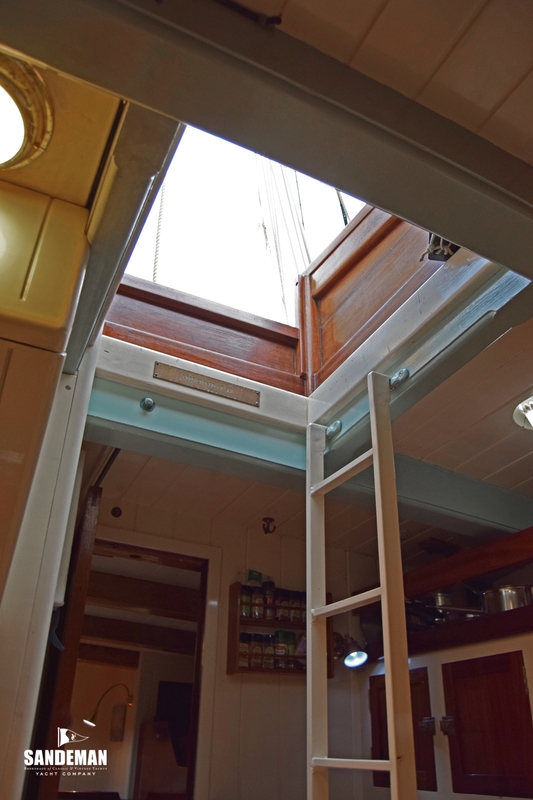 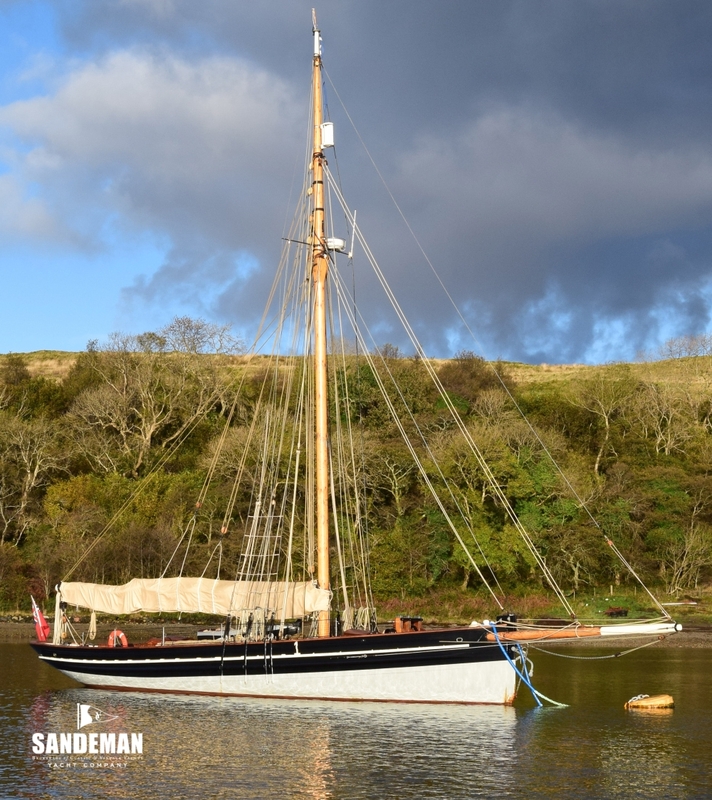 The Bristol Channel Pilot Cutter type has long been held in the highest of esteem as the perfect all round sailing vessel, and ALPHA completely fits that billing. 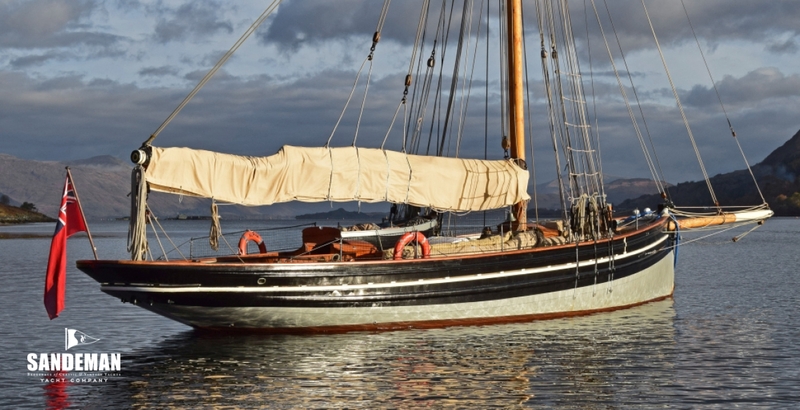 Her long and interesting life has been guaranteed to last many more years after a restoration undertaken by and under the supervision of some of the best possible practitioners of their craft, for owners who really knew what they wanted based on long experience under sail, and an intense two seasons of intimacy with ALPHA as purchased and pre-restoration. 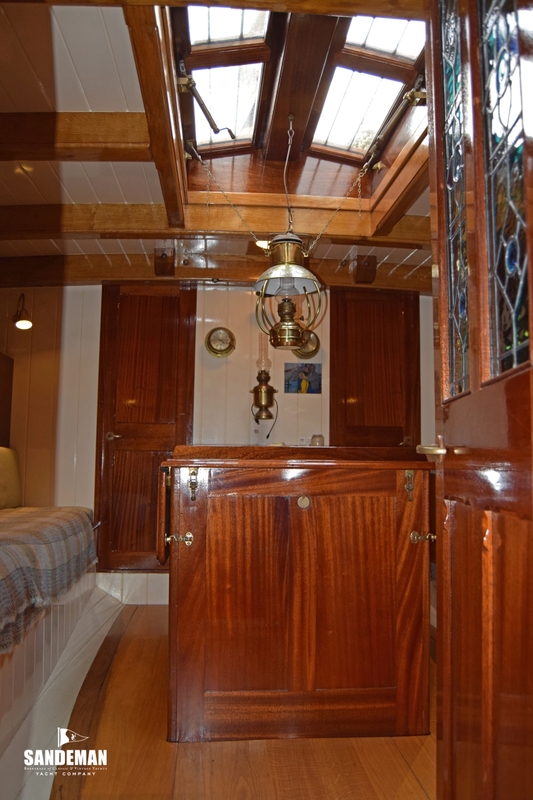 Independent of all the superb craftsmanship, the key element that has been restored in ALPHA is her ability from birth as a superbly easily handled vessel under sail and power by just two people, whilst offering the most comfortable of accommodation for long periods with plenty of space for friends. 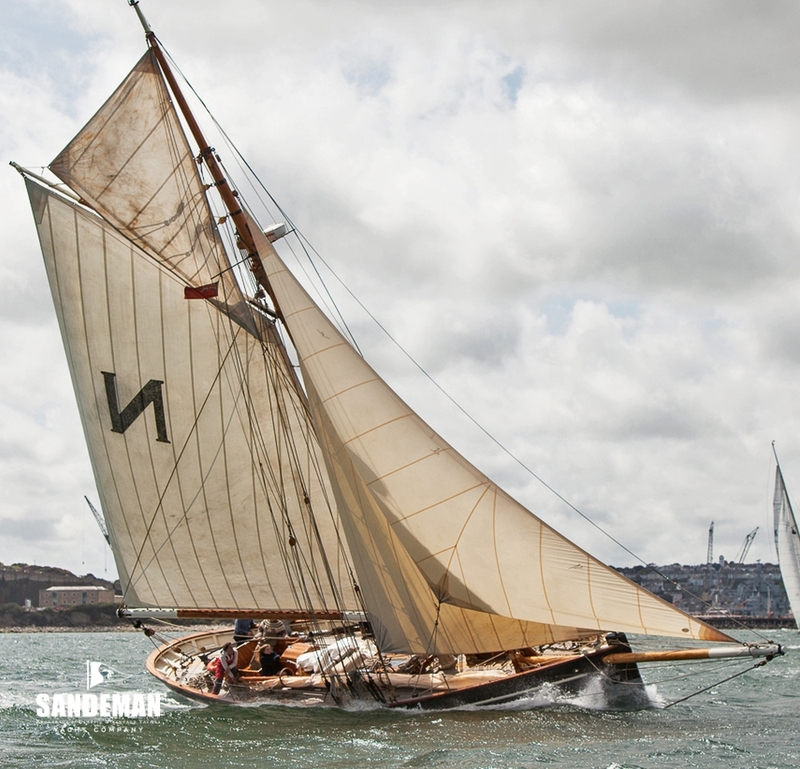 ALPHA's story offers a fascinating glimpse into a period in the late 19th and early 20th centuries when the design principles of handy and fast commercial sailing vessels and private pleasure yachts were overlapping and feeding between disciplines. 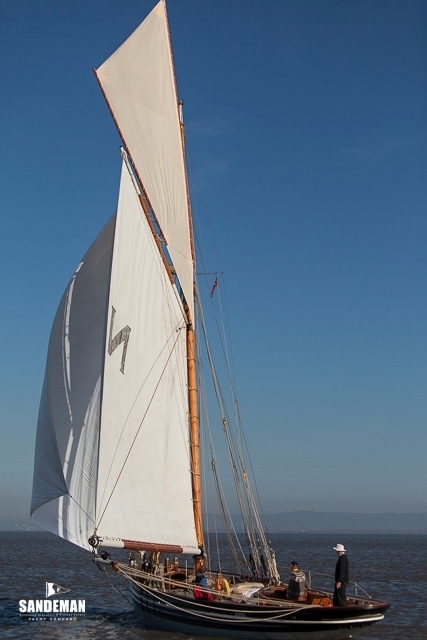 Commercial designers / builders were learning from the rapidly developing understanding of what makes a sailing yacht fast and weatherly, and as the sailing pilot and fishing craft improved, their desirability as a model for trusty, short-handed cruising yachts became legend - and remains so. 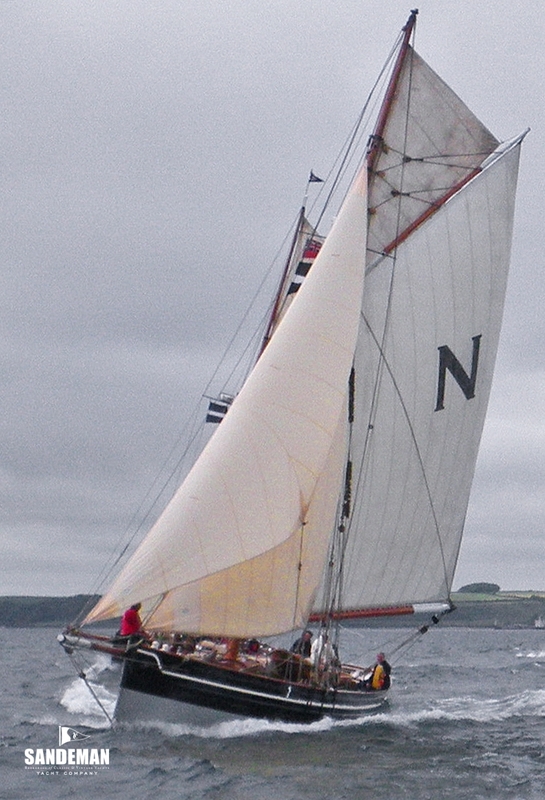 ALPHA's designer, William Stoba of Fleetwood, Lancashire, had never built a pilot cutter for the notorious waters of the Bristol Channel before being commissioned by her first owner, William Prosser of Newport but Stoba had gained an enviable reputation for the design of his fast Morecambe Bay Prawners and Lancashire Nobbies - and some fine yachts. 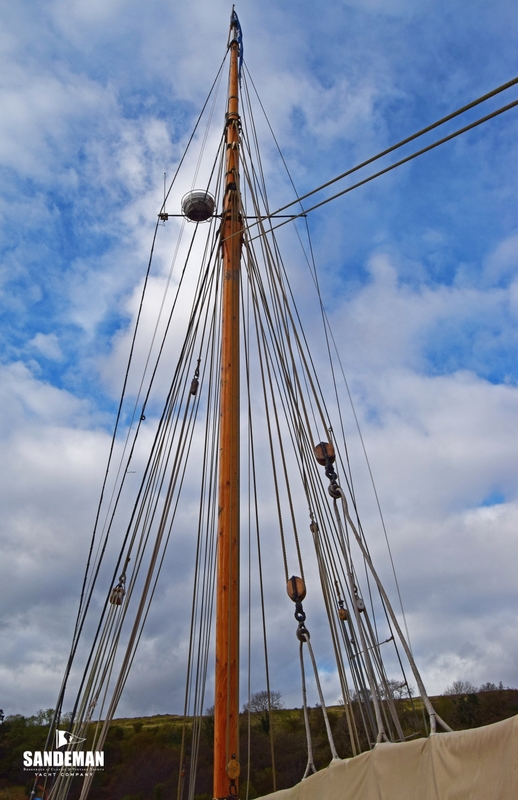 Prosser was prepared to take a risk on Stoba in order to steal a march on his competitors: to be first to the ships requiring pilotage, time and again. 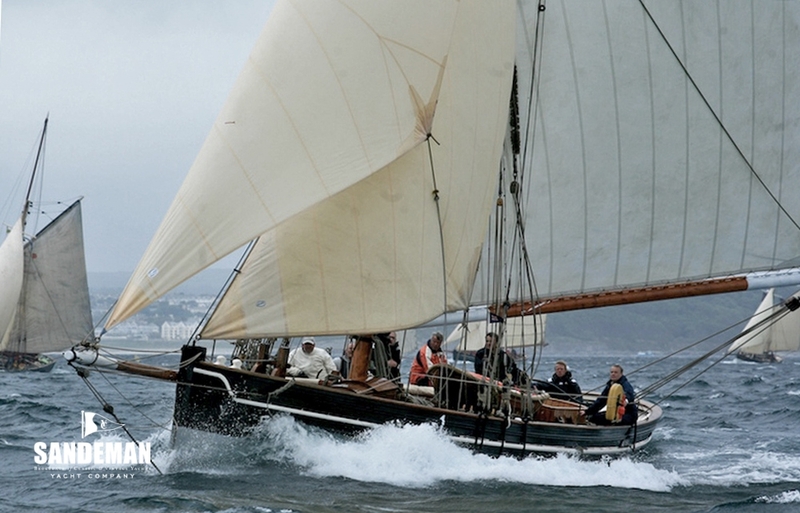 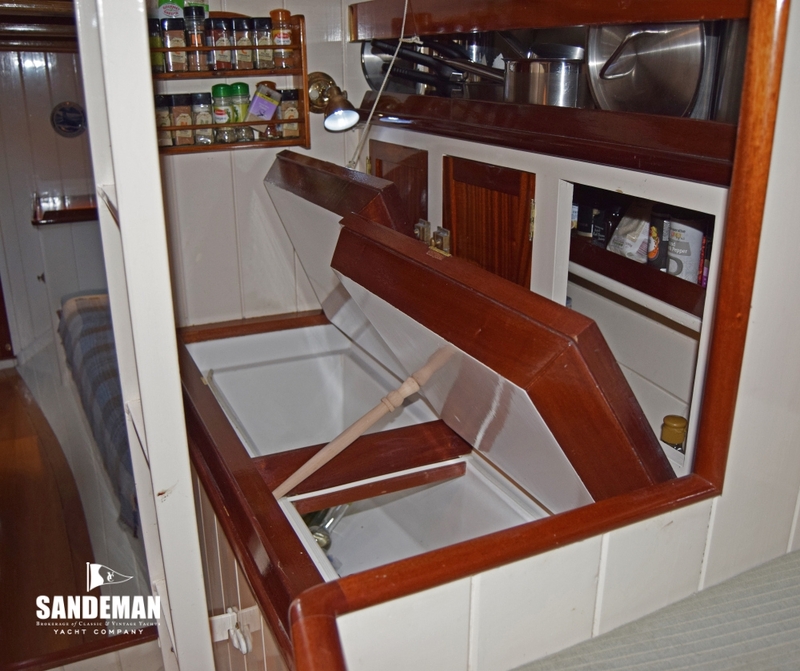 So ALPHA, with her typically “Prawner” cutaway and rounded forefoot profile, is a little different from Bristol Channel Pilot Cutters by other designer-builders, and that feature is credited for her famous turn of speed, particularly in light winds. 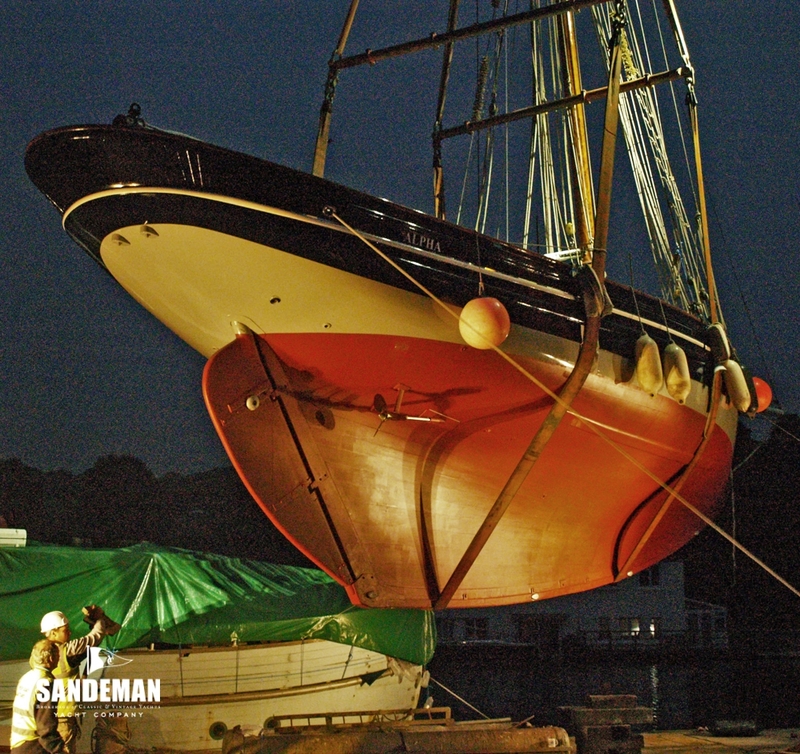 That she was successful is proven by her retention by Prosser for 20 years. 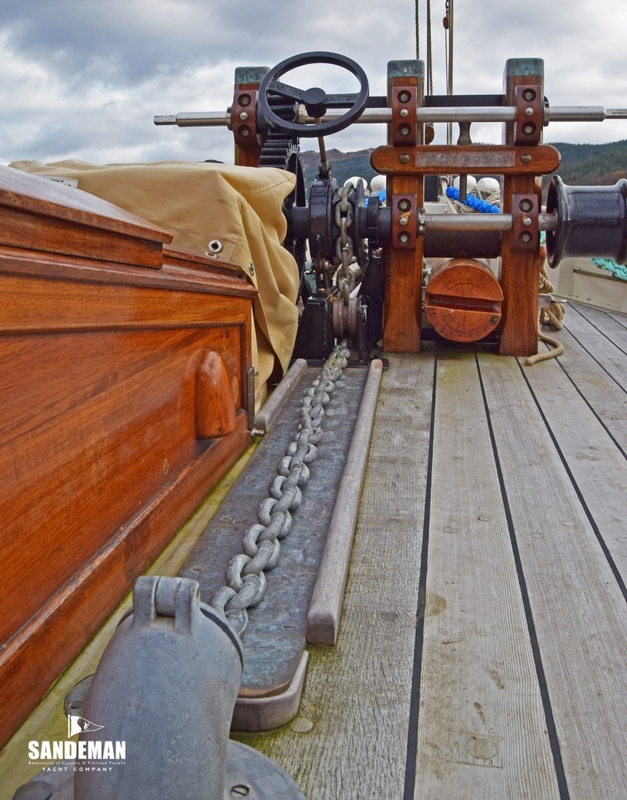 As sail gave way to power in the between-the-wars pilotage world, it's no wonder that vessels like ALPHA became sought after as superb cruising yachts: in their working life they'd had to be fast and manoeuvrable, and comfortable hoved-to when spending long periods at sea on the lookout for paying work. 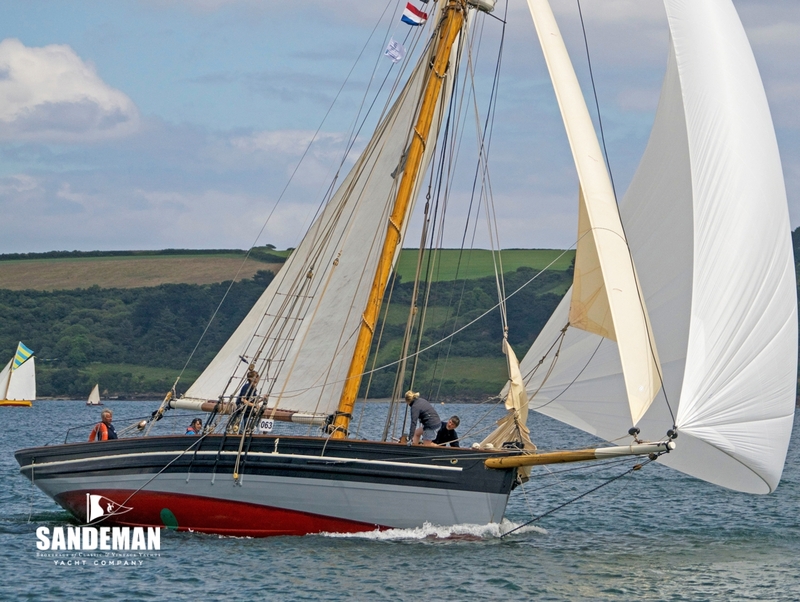 Her life as a pleasure craft began as the renamed BLACK BESS in 1924 under the ownership of Royal Cruising Club flag officer Sir Sidney Rowlatt. 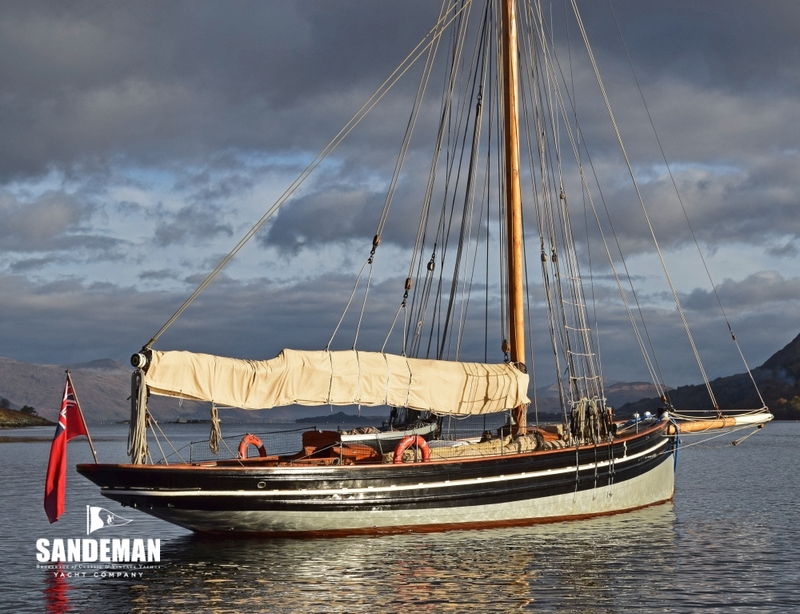 According to John Buchan, author of “The 39 Steps” Rowlatt had a “boyish zest for sailing… in the gusty channel”. 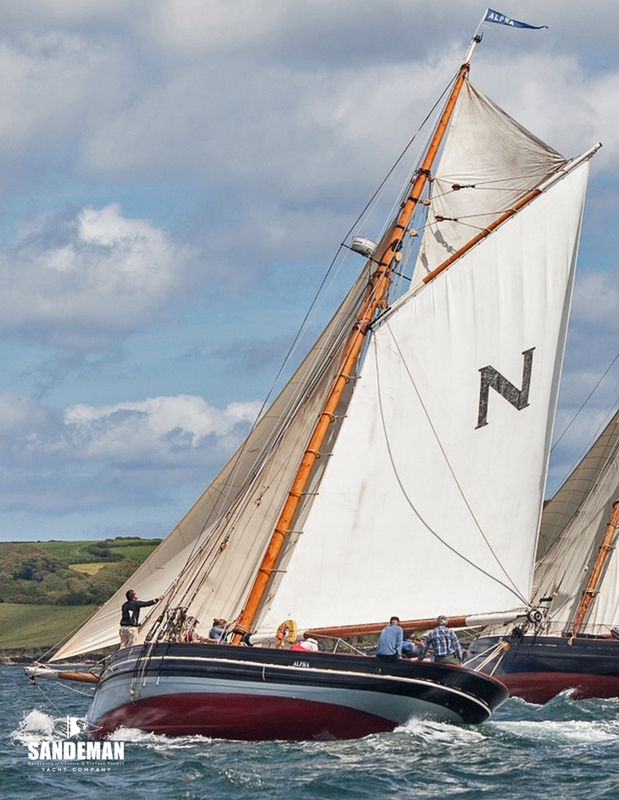 It is known from the log of the Bristol Channel Pilot Cutter CARIAD that in August 1926 she met BLACK BESS (ex ALPHA) off Dodman Point; and to quote from the log, BLACK BESS then “sailed away from CARIAD”. 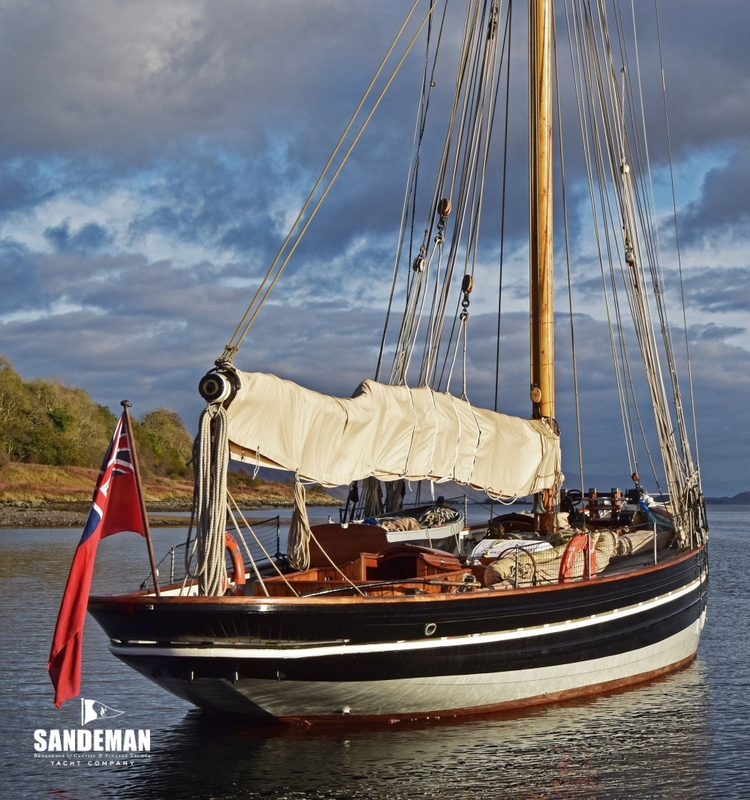 A succession of owners from the 1930s, when she regained her original name, to the near present succumbed to her charm and ability - and her demands for just deserts - to ensure her survival into the new world of love and care for wooden boats that arrived in the 1980s. 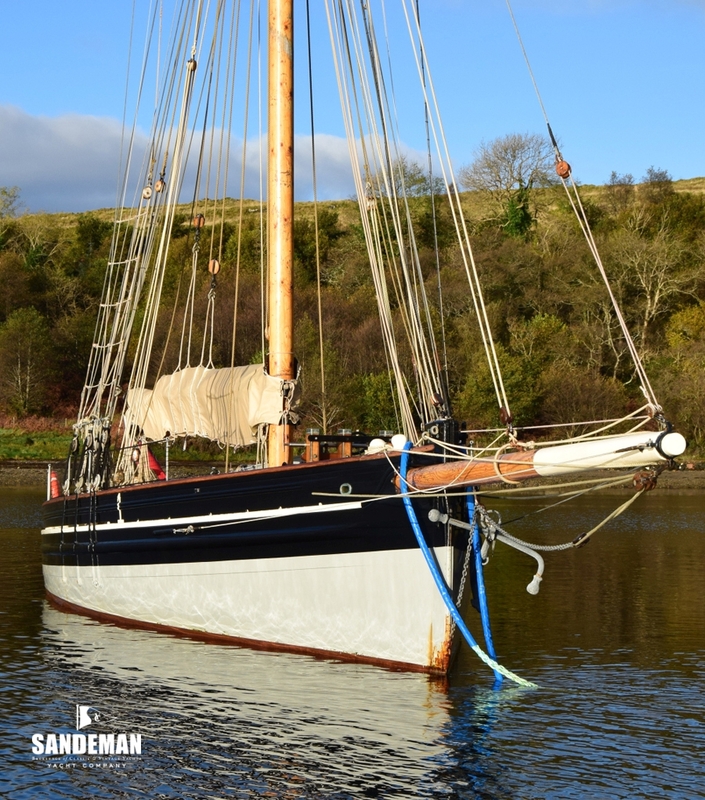 Her present, very experienced traditional boat owners were looking specifically for a Bristol Channel Pilot Cutter at a time when ALPHA was luckily available. 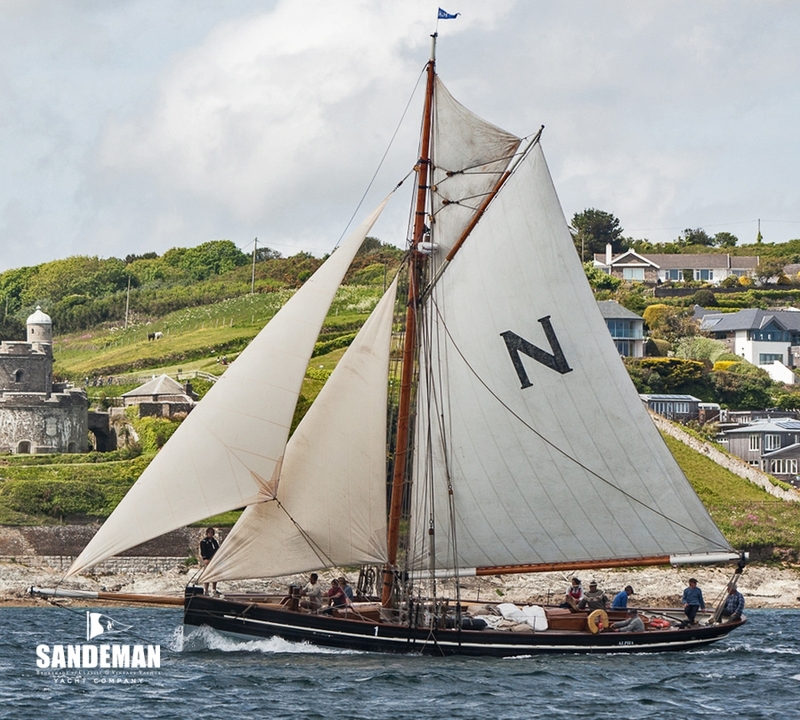 After her major restoration they have honoured her past life, more often than not by sailing her easily short-handed and successfully racing her fully crewed - just as she was in her earlier working life. 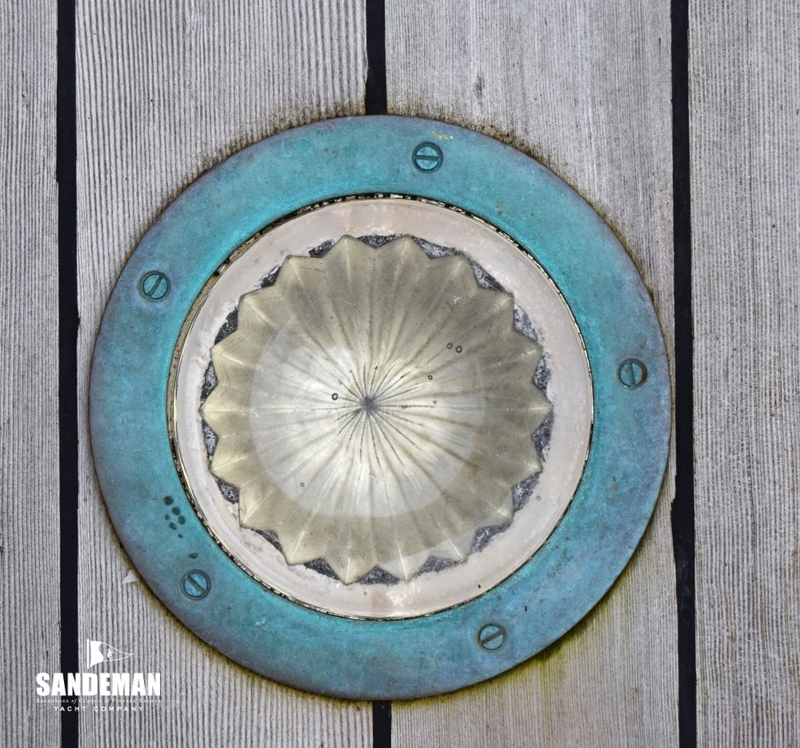 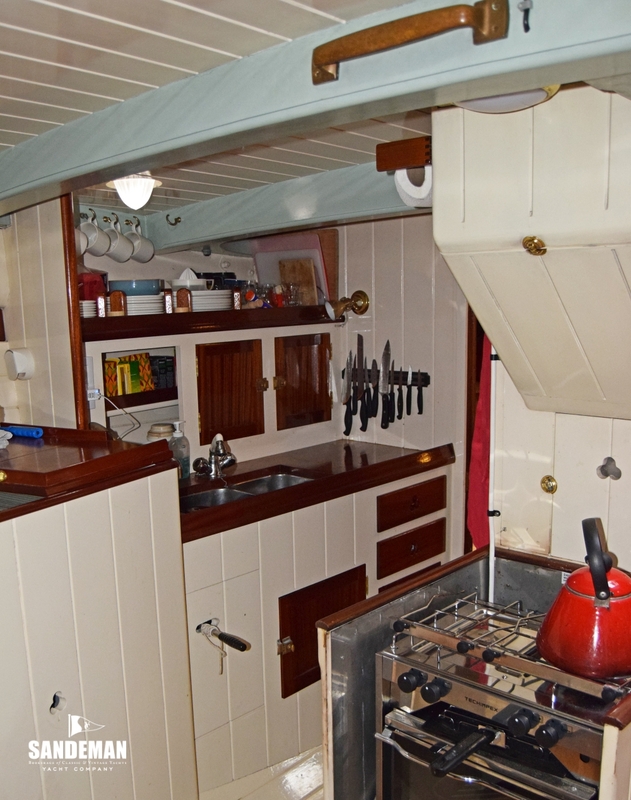 It is true to say though that her superb present day accommodation, whilst honouring the layout and spirit of her working days, offers rather a lot more comfort than her pilots and crew would have enjoyed in times past. 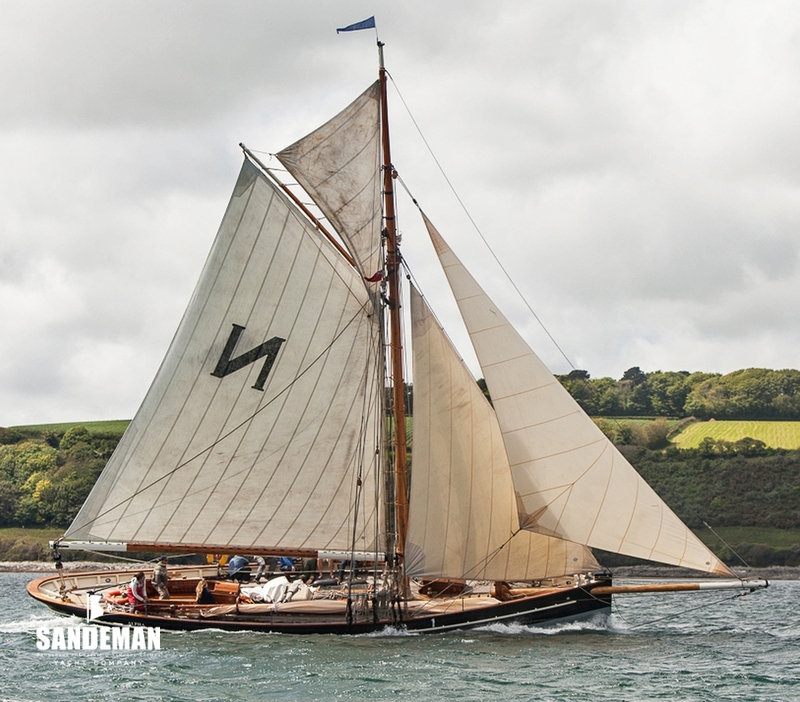 It could arguably be said that ALPHA's 2007-2010 restoration at Gweek Quay, Cornwall, was by the dream team: David Walkey (master shipwright), David Cox (surveyor) and the late Ed Burnett (naval architect). 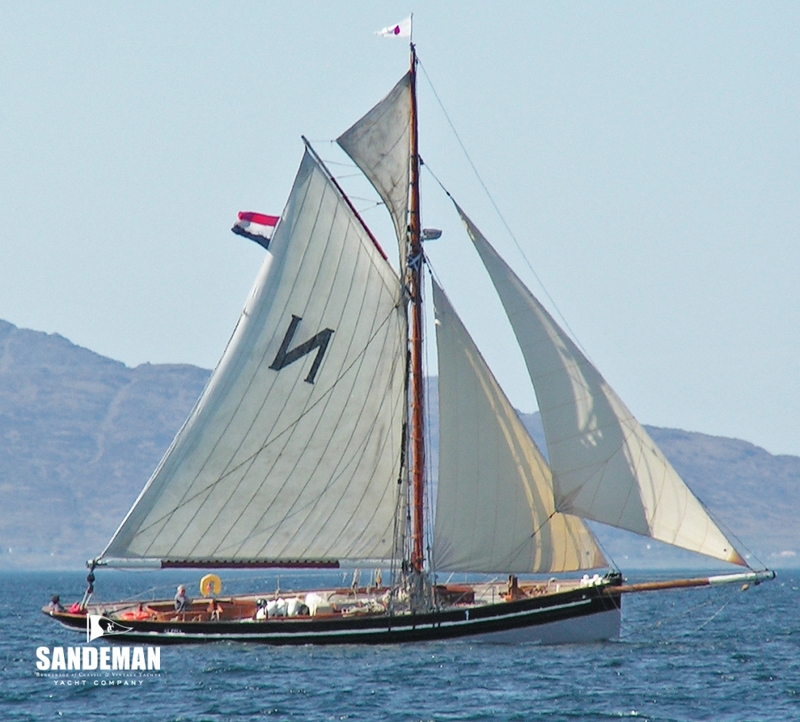 Add the redoubtable Tommy Nielsen, who re-masted, re-rigged her close to the original configuration and installed new hydraulic drive. 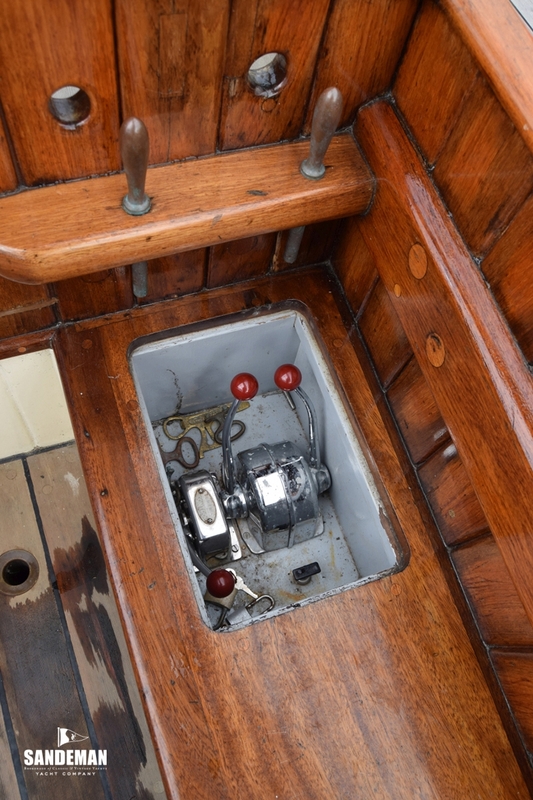 Then add her present owners - who really knew what they wanted to do with ALPHA - and you have the perfect recipe for success in such a project on all fronts. 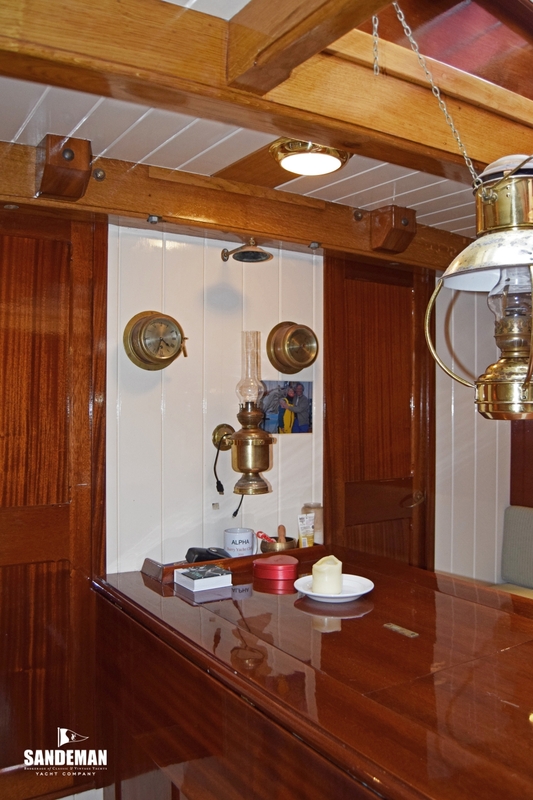 The greatest change to ALPHA's original construction may be the successful use of glued and screwed solid wood – not plywood - bulkheads to stiffen the hull without detracting from her appearance and feeling of authenticity, and the non-traditional but unseen use of twin screw propulsion under power to make her superbly manoeuvrable in marinas and harbours. 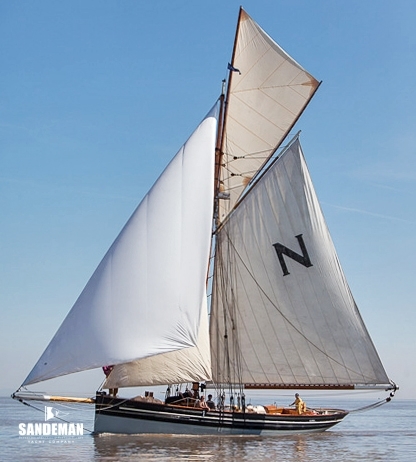 That her owners have then been able to sail her hard and regularly - and easily - year round in northern waters, confirms the “dream team's” success.